On 29 November 2016 we had our graded Ofsted inspection and maintained our GOOD grading. Well done team - your dedication towards those in our care is tanglible. To see our Ofsted report please click here. Jenniflowers Childcare is an established, award winning childcare provider in the heart of Southfields in South West London. 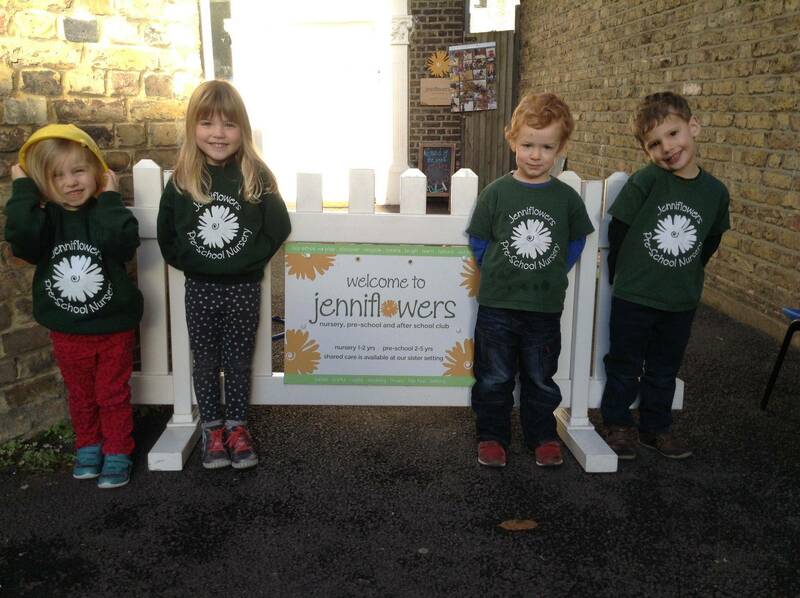 Winner of the Best Family Friendly Business in Wandsworth and a Finalist for Pre-School of the Year in the UK in 2015, Jenniflowers Childcare offers quality-filled, personal care and education to help our local families meet their childcare / work / life balance needs, headed by the enthusiasm of it's founder and principal, Jennifer McQuillan. Jenniflowers Childcare is built upon an ethos of ''what we can do for others'', we are not profit driven, we are very much child, need and community driven. 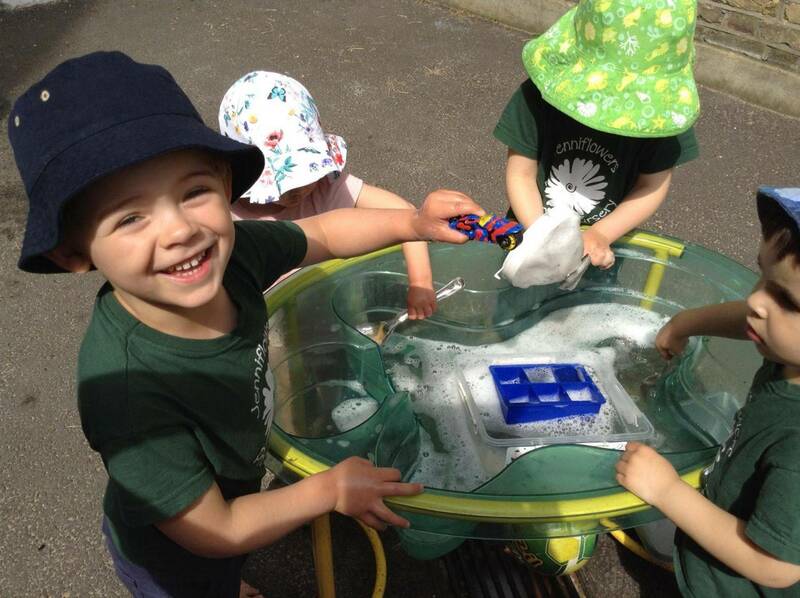 We have created an enriching environment within which our children play and learn... a safe, fun and nurturing space for our children to wonder, discover, grow and become enthusiastic life long learners. 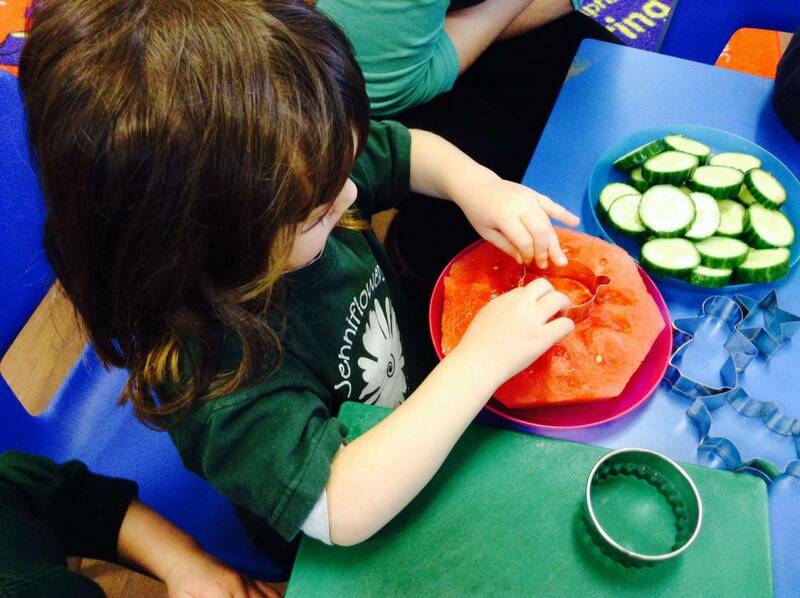 We have garnered influences and practices from Montessori and Reggio Emilia, and, along with our highly qualified teams varied experience, have created our very own unique and child-led approach to the EYFS curriculum. Learning through Play is our pedagogical model, where children learn and develop physically and emotionally, with sound cognitive and social skills, within an environment that encourages collaboration, communication and exploration. 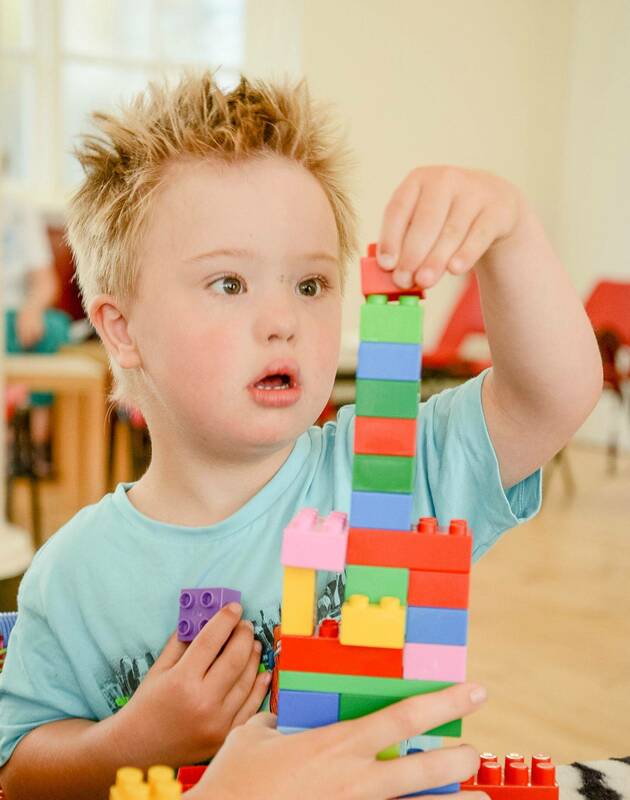 We offer a happy and stimulating environment where play and learning is a joyful and rewarding experience, helping to build the foundations for increased confidence, self esteem and a sense of worth within our children. 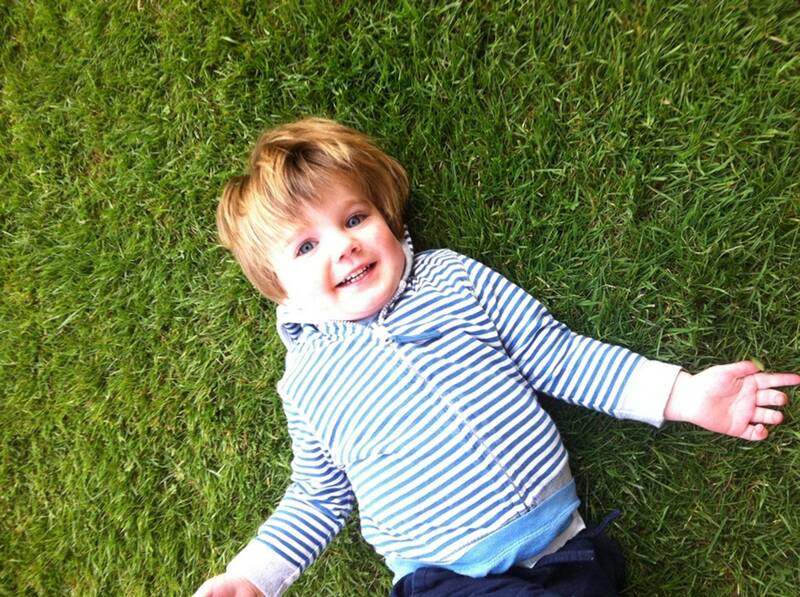 We are environmentally friendly, with a focus on nature, recycling and the importance of outdoor and heuristic play. We are all-inclusive in meeting the needs of our children, irrespective of religion, social or economic background, gender, ability / disability, or English being an additional language, promoting Christian core values. We hope our website is of interest to you and your family. It gives an overview of our ethos, environment and services on offer. Our home nursery childminding setting (which closed in June 2016) was graded 'Outstanding' by Ofsted in 2008, 2012 and 2016. Our Pre-school Nursery was graded 'Good' with Outstanding features by Ofsted in 2014, in our 6th month of being open, and we maintained this wonderful grading in November 2016. The Nursery World Awards 2015 are one of the Early Years sector’s most prestigious annual events, acknowledging and highlighting a variety of passionate and dedicated individuals, teams and settings. We are delighted to have won the Business Development Award in the UK. and are grateful to have been shortlisted as a finalist (1 of 6 countrywide) for the Pre-School of the Year in the UK Award. We are humbled to have won the Best Family Friendly Business in Wandsworth Award and to have been shortlisted as a Highly Commended Finalist for the Entrepreneur of the Year in Wandsworth Award in the Wandsworth Business Awards 2015. A HUGE thank you to our wonderful team plus our family, friends, Jenniflowers parents and Early Years Colleagues, for your tremendous support and encouragement. 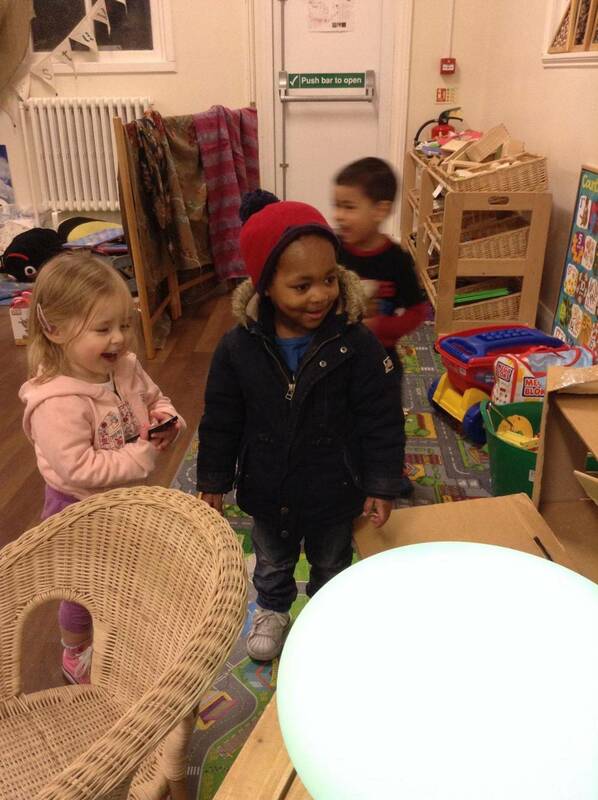 and then made lanterns, bread and butternut soup when our grandparents visited.